Tape Breaks Volume 1 features a bunch of original, improvised, “old school” breaks with matching single kick, snare, hihat, cymbal and tom tom samples. The performance was originally recorded on a Tascam 244 tape machine using Shure and Audio Technica microphones, in the then derelict “Spanish City” funfair in Whitley Bay. This pack includes 135 drum loops played by Darren Guy and 93 single hits sampled from the same session. All the samples are 24 bit 44.1k WAVs. Click the Paypal button to buy Tape Breaks Vol.1 for $15.00 USD. As soon as payment is confirmed a download link will be sent to the email address registered to your PayPal account (usually within 24 hours). Tape Breaks Volume 2 is a collection of unique funky drum breaks and samples originally recorded with a Tascam 244 tape machine using Shure and Audio Technica microphones. The pack includes 137 sampled loops played by Darren Guy, and 105 kick, snare, hihat, cymbal and tom tom samples from the same session. The samples are all 24 bit 44.1k WAV files. Click the Paypal button to buy Tape Breaks Vol.2 for $15.00 USD. As soon as payment is confirmed a download link will be sent to the email address registered to your PayPal account (usually within 24 hours). Tape Breaks Volume 3 contains a selection of driving, lo-fi break beats, originally recorded on a Tascam 244 four track tape machine with Shure & Audio Technica microphones. 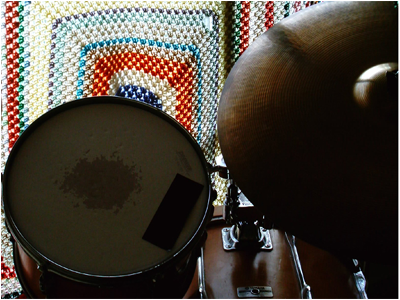 The pack features 157 improvised drum loops played by Darren Guy, and 71 individual kick, snare, hihat, cymbal and tom tom samples from the same session. The samples are all 24 bit 44.1k WAVs. Click the Paypal button to buy Tape Breaks Vol.3 for $15.00 USD. As soon as payment is confirmed a download link will be sent to the email address registered to your PayPal account (usually within 24 hours). 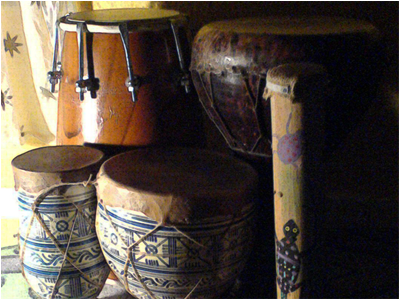 The Ethnic Percussion sample pack features a unique collection of improvised percussion grooves played on Indian Tablas, Ceramic Moroccan Bongos, Tunisian Darbuka and Moroccan Doumbek. 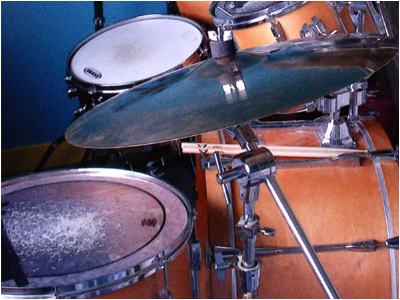 The instruments were played by Darren Guy and are included here as 16 bit WAV files. 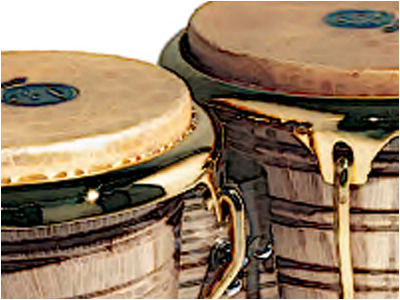 Click the Paypal button to buy Ethnic Percussion for $5.00 USD. As soon as payment is confirmed a download link will be sent to the email address registered to your PayPal account (usually within 24 hours). 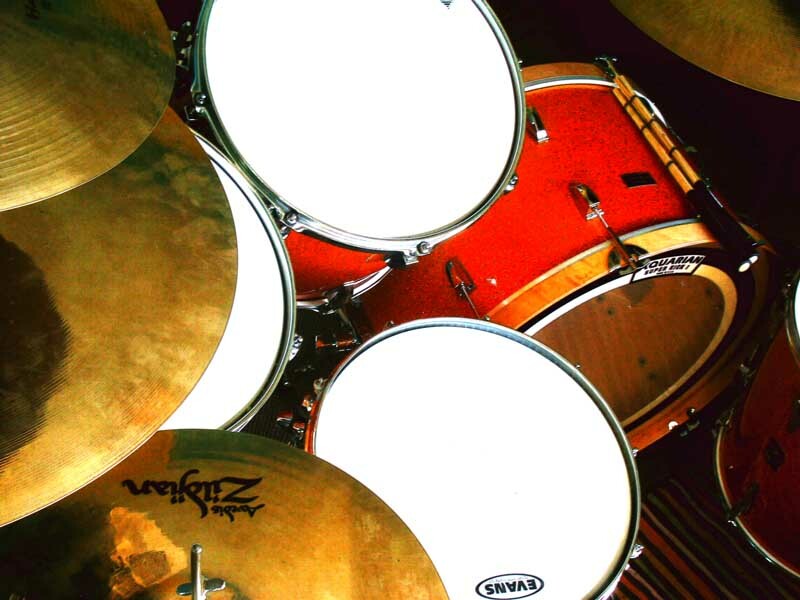 The Orange Drums sample pack features a collection of hip-hop, rock and dance grooves played on a custom four piece Richmo “Asskicker” drum kit with Mapex snare drum and Zildjan hi-hats and cymbals. 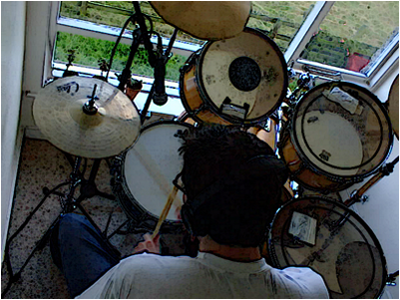 The pack includes 365 original, improvised drum breaks played by Darren Guy. Click the Paypal button to buy Orange Drums for $15.00 USD. Once payment is confirmed a download link will be sent to the email address associated with your PayPal account (usually within 24 hours). The Blue Drums pack is a collection of pop, rock and hip-hop grooves played on a custom three piece Richmo “Asskicker” drum kit with Ludwig snare and Paiste hi-hats and cymbals. 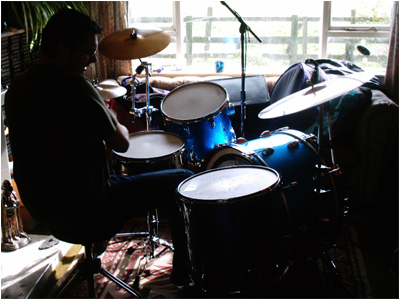 The pack includes 90 original improvised drum breaks and fills played by Darren Guy. Click the Paypal button to buy the Blue Drums sample pack for $10.00 USD. As soon as payment is confirmed a download link will be sent to the email address registered to your PayPal account (usually within 24 hours). 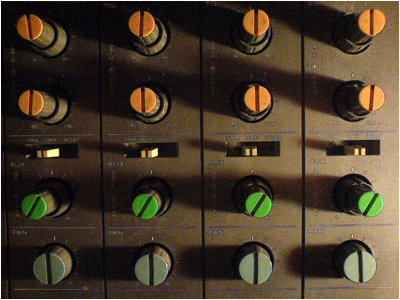 Click the Paypal button to buy the Yamaha 9000 Drums sample pack for $10.00 USD. As soon as payment is confirmed a download link will be sent to the email address registered to your PayPal account (usually within 24 hours). The Beat Generation pack is a collection of unique, improvised bongo loops played by Darren Guy, Originally recorded with a Tascam 244 tape machine and Shure & Audio Technica microphones inside the (then) derelict “Spanish City” funfair in Whitley Bay, the Beat Generation loops have been re-mastered and released in this pack as stereo 16 bit WAV files. Click the Paypal button to buy Beat Generation for $5.00 USD. As soon as payment is confirmed a download link will be sent to the email address registered to your PayPal account (usually within 24 hours).